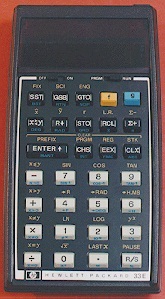 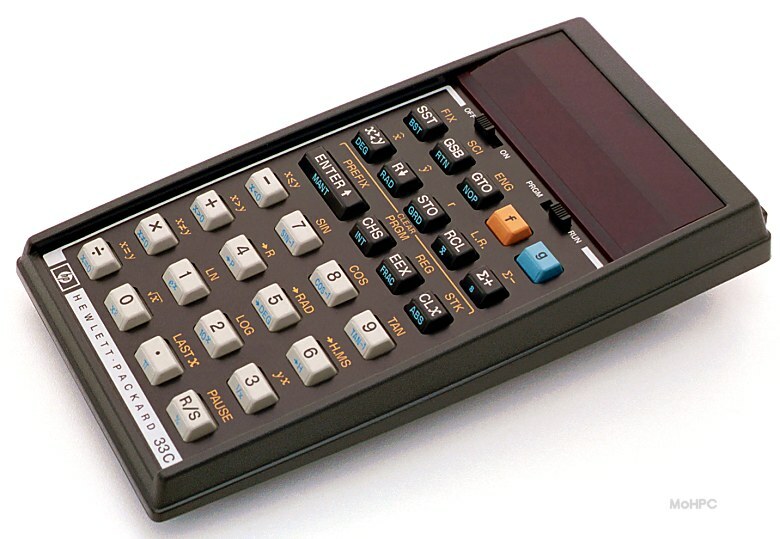 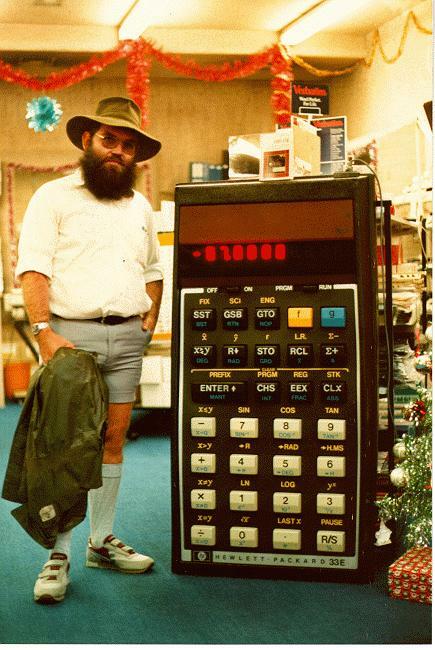 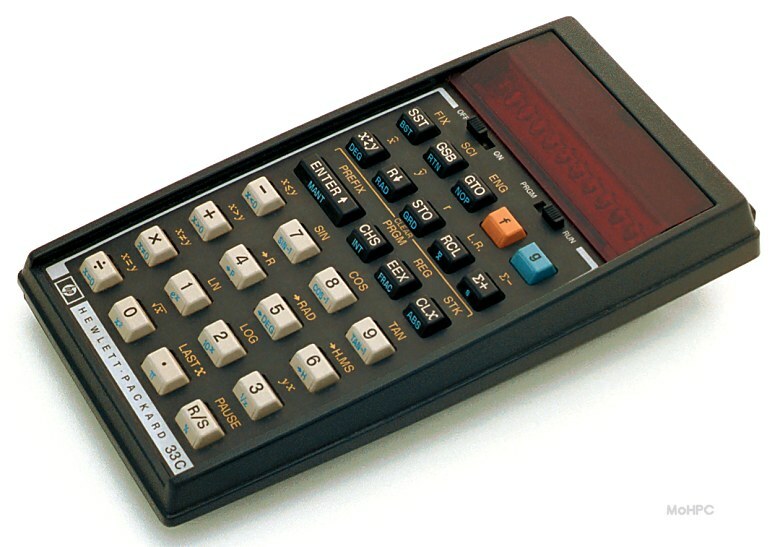 These calculators had two shift keys like the HP-32E so in order to make room for the programming keys, some preprogrammed features had to be omitted including hyperbolics, percent change, most unit conversions, Q, and Q^-1. 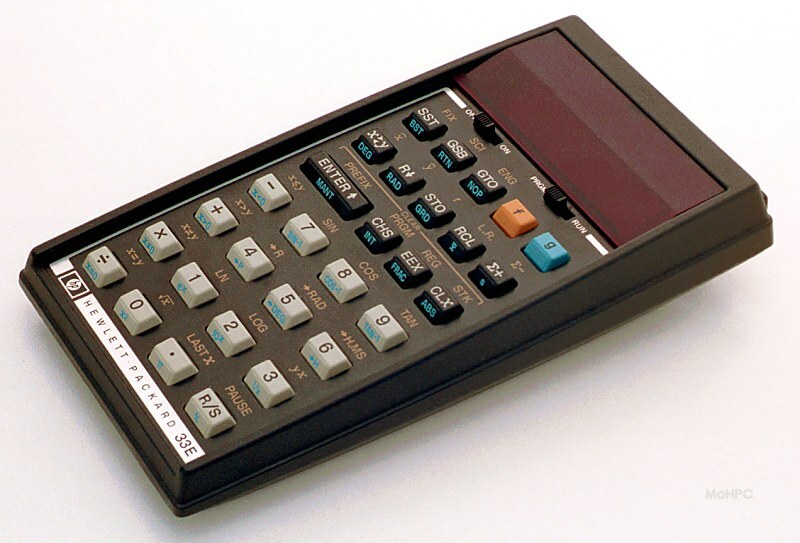 Also, because memory space was needed for programming, storage registers were limited to 8. 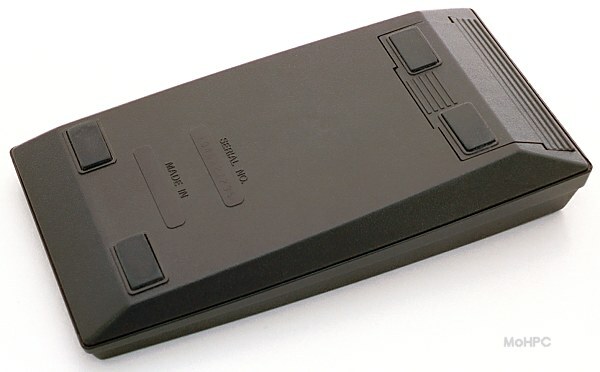 In place of these features and storage registers they provided 49 step programming similar in style to the HP-25 (plus subroutines) at about half the price. 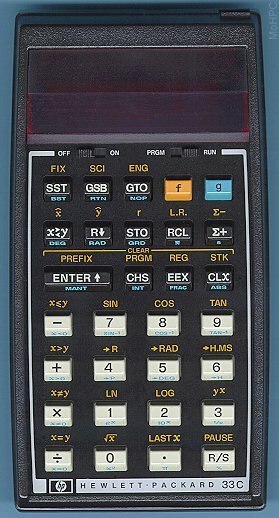 Of course, compared to the HP-25, the HP-33E/C also included linear regression and estimate, and degrees/radians conversion.